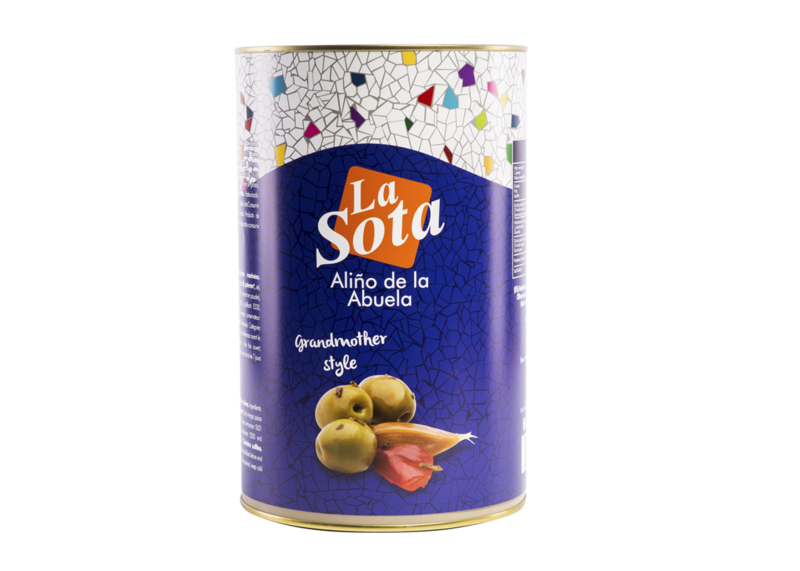 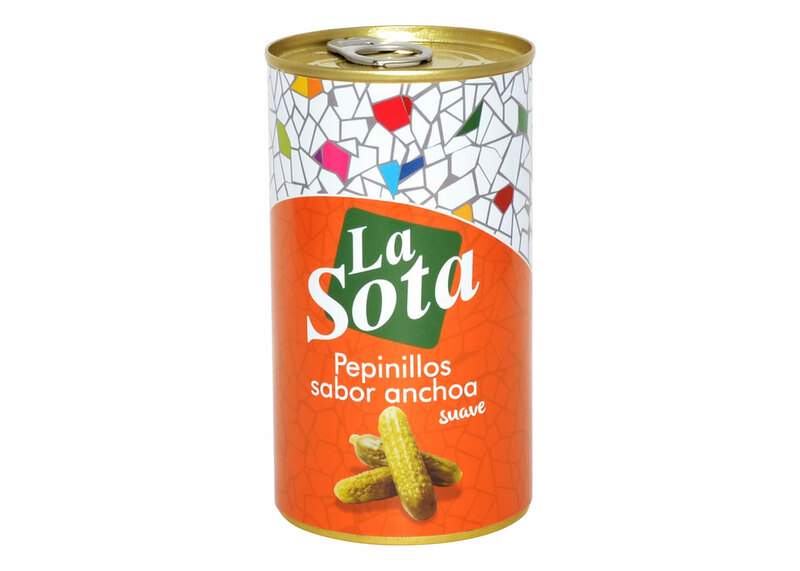 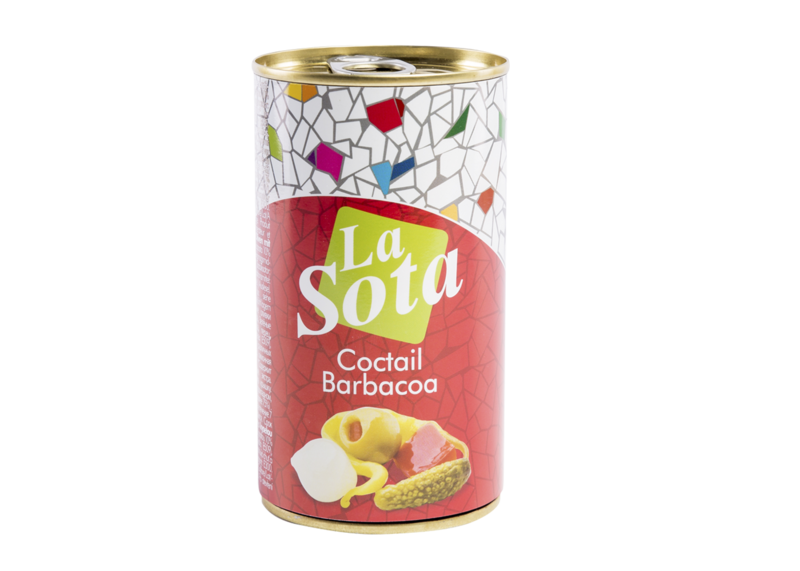 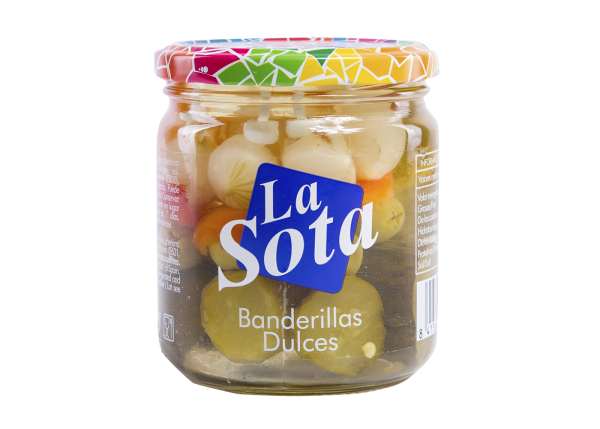 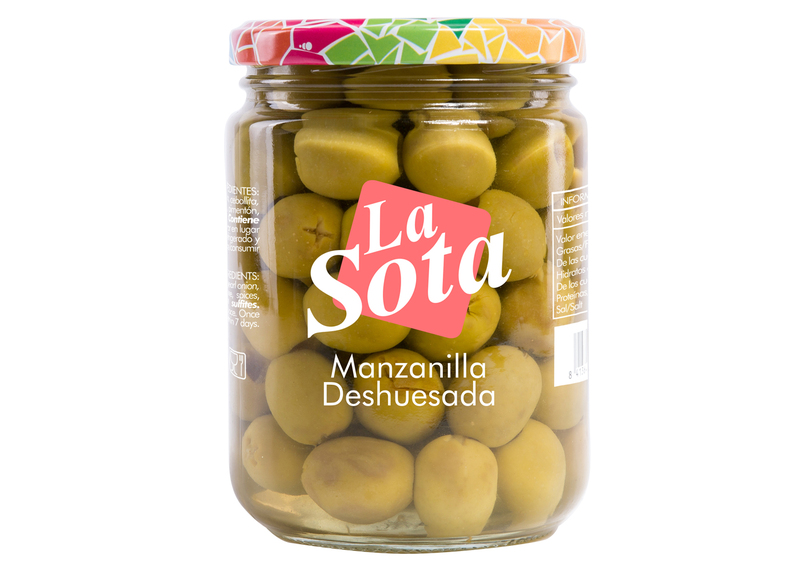 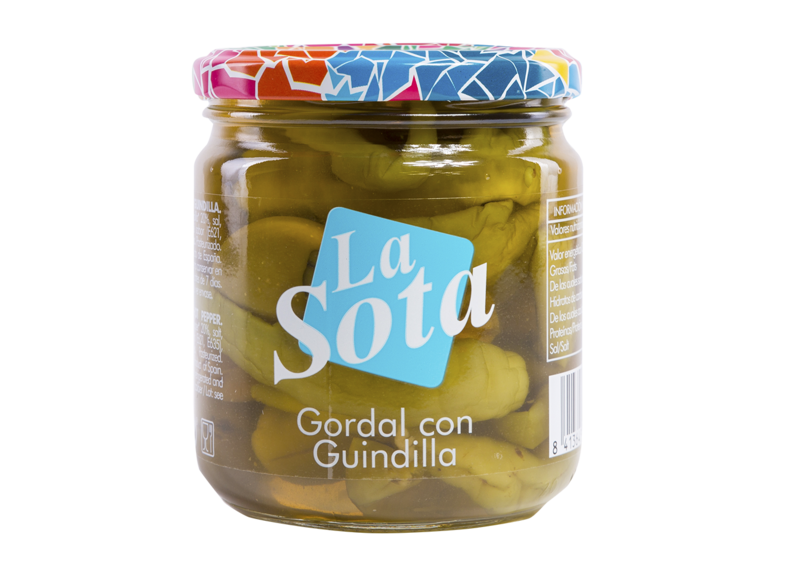 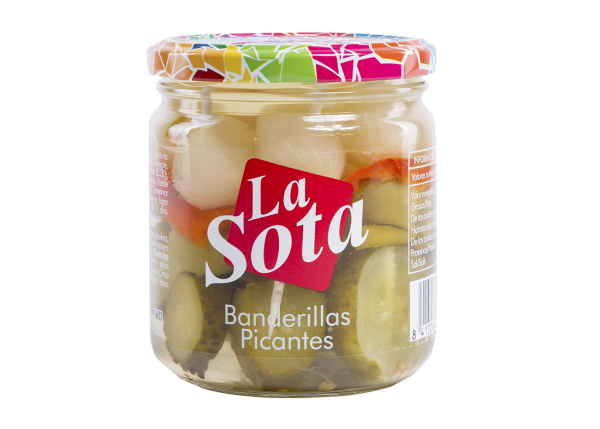 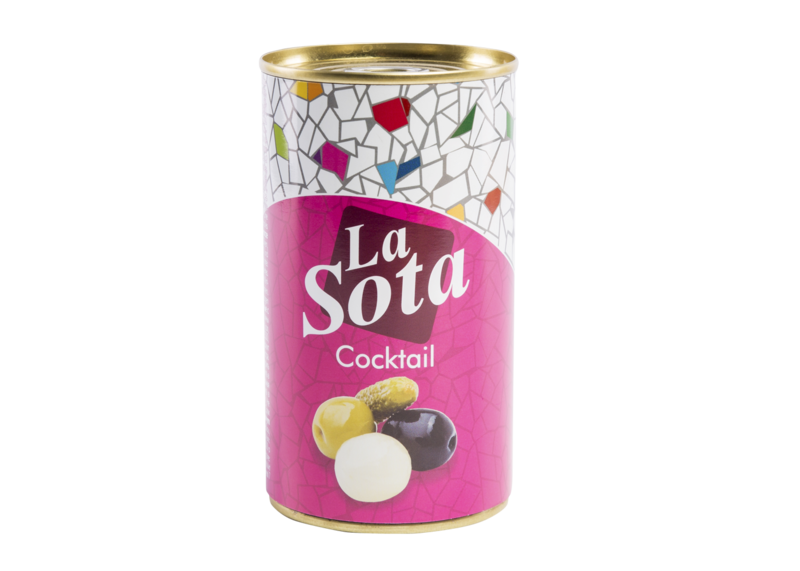 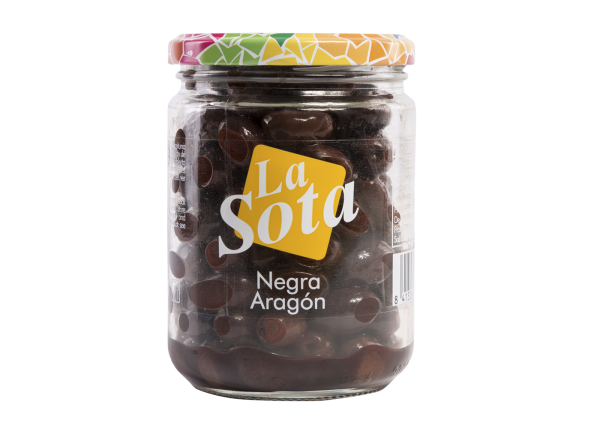 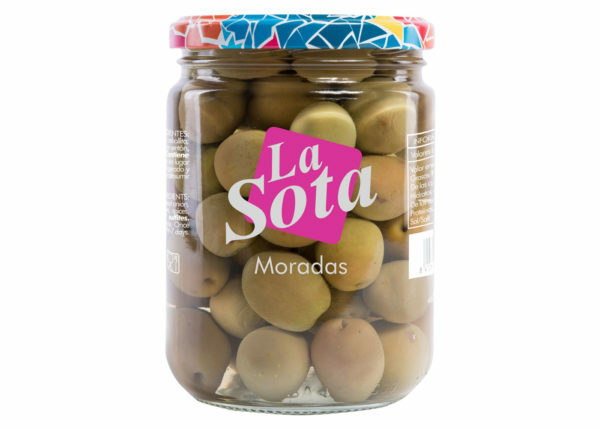 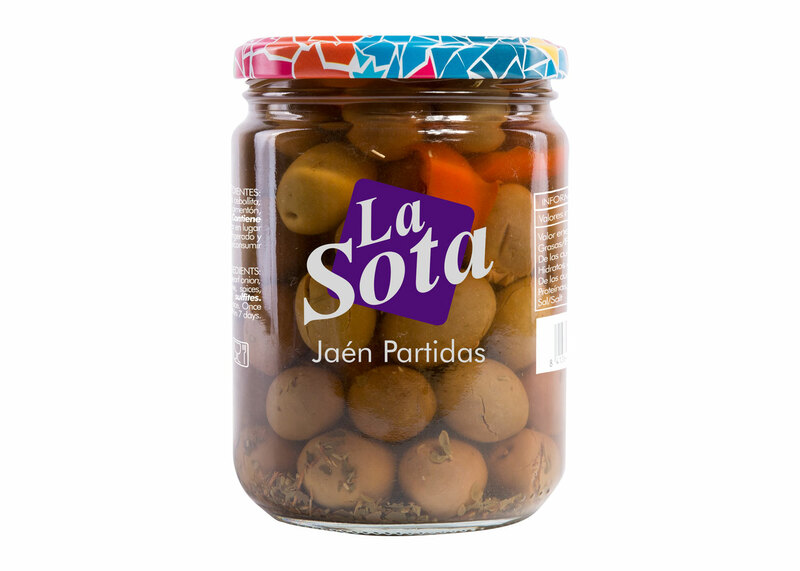 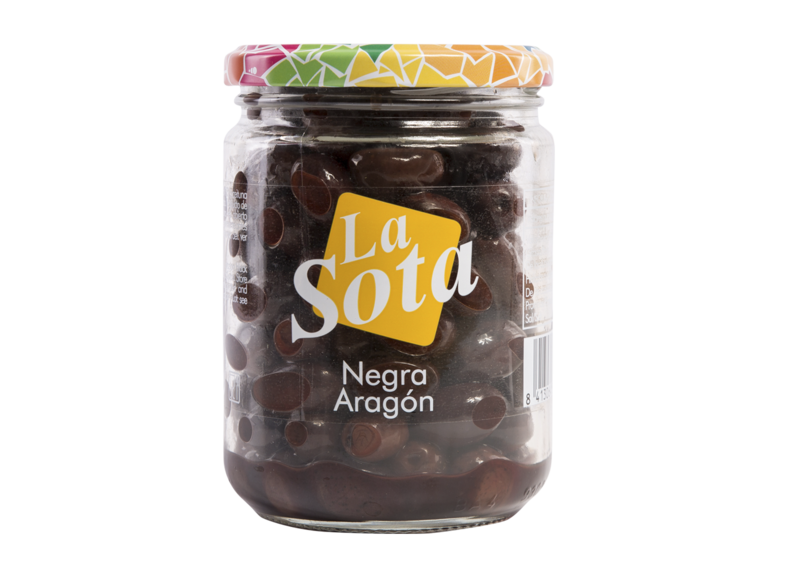 La Sota is a benchmark of high quality olives and pickles. 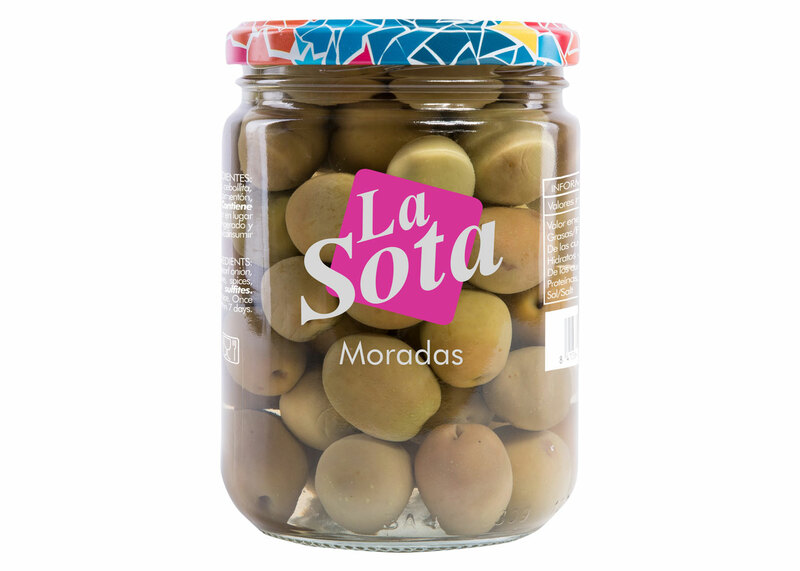 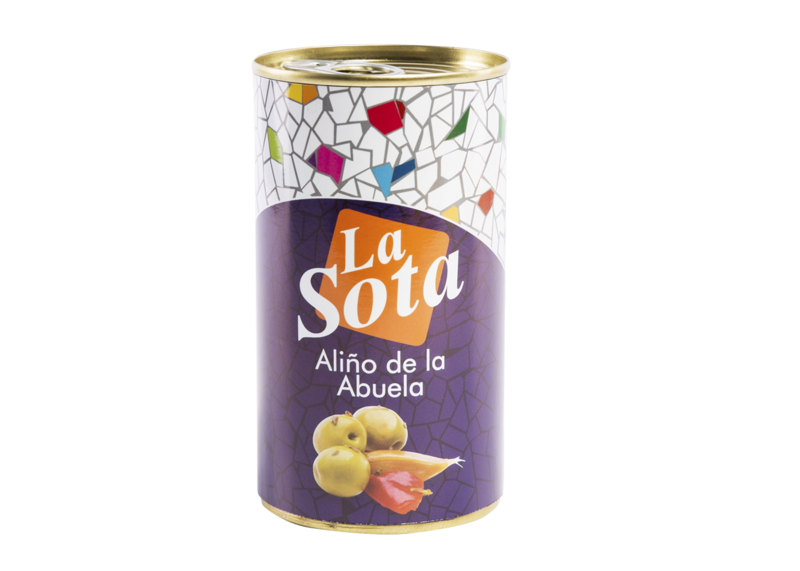 Manufactured by Aceitunas Cazorla, the quality of the products of La Sota reflects the result, the experience and the know-how that give more than fifty years of olive tradition. 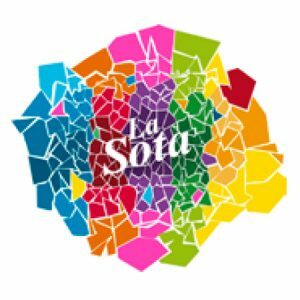 La Sota has a careful collection of articles, both for retail and food service, products with flavors that will transport you to the Mediterranean and its lighting colors. 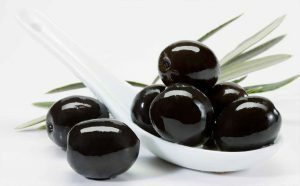 A wide range of olives and pickles made with selected specialties, dressings and traditional and innovative fillings. 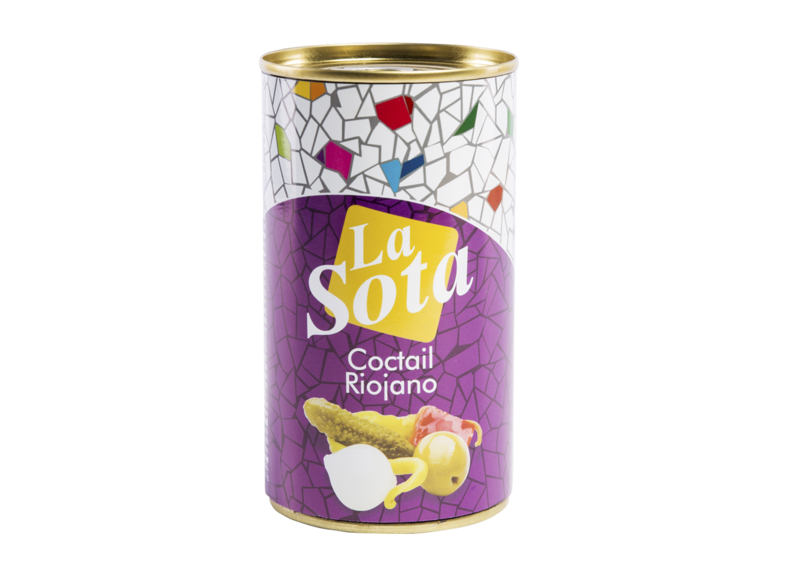 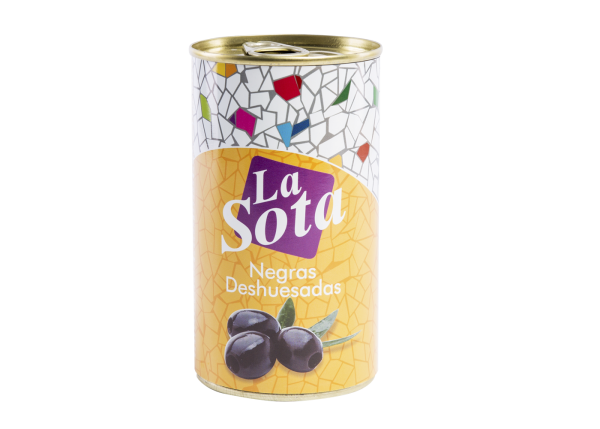 La Sota brings to the consumer the true essence of the Mediterranean diet.